Sir John was Comptroller and Auditor General of the National Audit Office from 1988-2008, has served as Chairman of the Professional Oversight Board, is a member of the Board of the Financial Reporting Council and is a Patron of the Foundation for Governance, Research and Education . Brian M. Carney is Senior Vice President at Rivada Networks. He was until 2014, a London-based member of the editorial board of The Wall Street Journal and the editorial page editor of The Wall Street Journal Europe. After majoring in philosophy at Yale, he earned a master’s degree in philosophy from Boston University and worked for a year at the Innovation in American Government program at Harvard University. His writings on business, economics and politics have appeared over the years in The Wall Street Journal’s U.S. and European editions as well as on numerous Web sites and in American magazines such as the International Economy and the American Spectator. He has won the Gerald Loeb Award for Commentary and the Frederic Bastiat Prize for Journalism for his writings on business and economic affairs. Dr Philip Collins is a writer on The Times, a Senior Visiting Fellow in the Department of Government at the London School of Economics and Chair of the Demos Board of Trustees. He was, until July 2007, Chief Speech Writer to the Prime Minister, Tony Blair, in 10 Downing Street. Claire Fox is the director of the Institute of Ideas , which she established to create a public space where ideas can be contested without constraint and as such, contributes regularly to the media and convenes an annual Battle of Ideas festival. Angela Knight is Chair of the government’s Office of Tax Simplification. Ms Knight, became an MP in 1992 and was Economic Secretary to the Treasury between 1995 and 1997. She was the Chief Executive of the Association of Private Client Investment Managers and Stockbrokers from September 1997 to December 2006.She subsequently became the Chief Executive of the British Bankers Association during the banking crisis and then Chair of Energy UK until 2014. 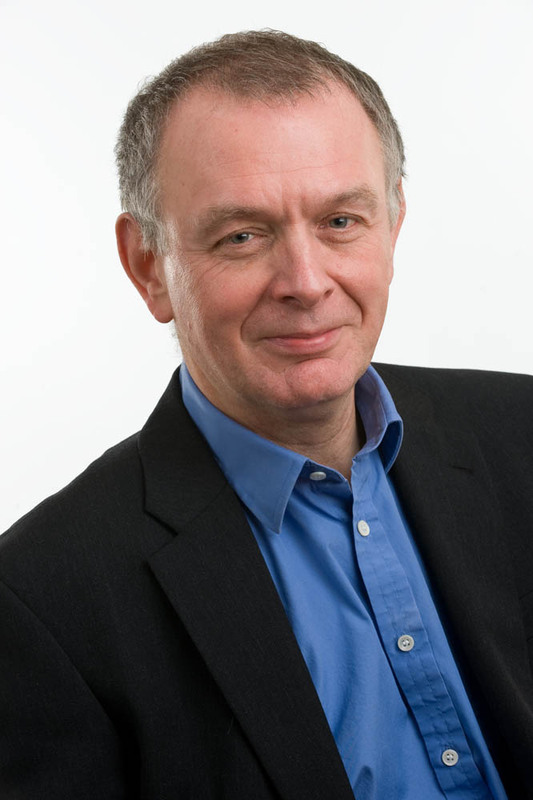 Paul Ormerod is an economist, best-selling author and director of Volterra Consulting. His website is www.paulormerod.com. He writes a weekly column for CityAM. Stephen Pollard is editor of the Jewish Chronicle and has been a journalist and leader writer for the Daily Express, the Times and is a former President of the Centre for New Europe in Brussels and the Fabian Society. Professor Rhys is widely acknowledged as the world’s leading economist on the motor industry. 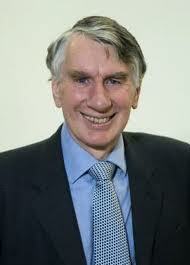 He is Emeritus Professor of Economics at Cardiff University. 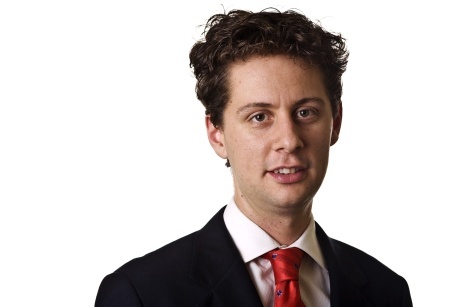 Ashley Seager was the Guardian’s economics correspondent from 2004-2010, covering the British and global economies as well as trade and debt relief issues. Before joining the Guardian, Ashley worked for 14 years at Reuters. David Smith is Economics Editor of the Sunday Times, London and an author of many popular economics books including Free Lunch and most recently, Something Will Turn Up: Britain’s Economy, Past, Present and Future. His personal site is www.economicsuk.com . 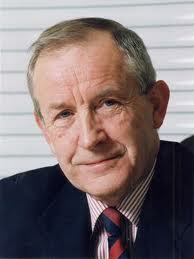 David was the Chief Economist at London stockbrokers Williams de Broë plc from 1982 until his retirement in July 2006. David is currently a Visiting Professor in Business and Economic Forecasting at the University of Derby and Acting Chairman of the Shadow Monetary Policy Committee run by the Institute for Economic Affairs (IEA). Professor Stuermer is Chief Correspondent at Die Welt newspaper in Berlin. In the 1980s Prof. Stuermer was an adviser and speechwriter to Chancellor Kohl and his most recent book, Putin And The Rise Of Russia was published in 2008. Corin Taylor is a senior adviser at United Kingdom Onshore Oil and Gas, the trade association for the onshore oil and gas industry (www.ukoog.org.uk).Corin has been a Senior Policy Adviser at the Instiute of Directors, formerly a Research Director of the Taxpayers Alliance and contributes frequently both to the media and as a public speaker on tax, economic reform and pensions. Giles writes editorials and Lex for the Financial Times. From 2006-2010, Chief Economist of CentreForum. He worked as Vince Cable’s Chief Spad during the period of the Coaltion government from 2010-2014. After graduating from Oxford in Politics, philosophy and economics, Giles worked briefly in publishing before spending 10 years in a variety of roles at IG group, a specialist in financial derivatives. Along the way he received an MBA from London Business School. After leaving in 2006 he acquired a Masters in Global History from the LSE.